Use only single quotes in your query ('). You can use any spreadsheet you like, the only thing you need, is a sheet Id and its name. Where I can find spreadsheet id? Where I can find table name? Insert spreadsheet id after 'FROM' keyword, then add '->' and insert table name with '_' instead of spaces. 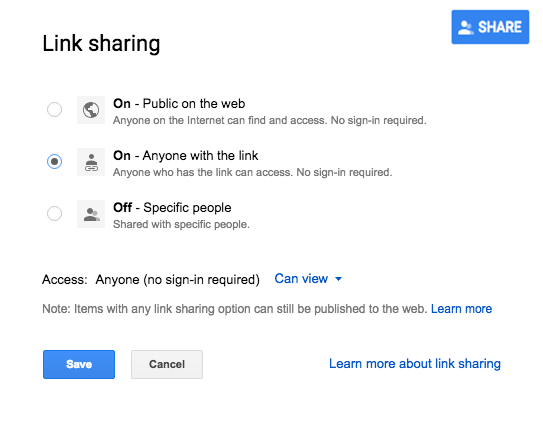 Check spreadsheet sharing settings: it should be available for anyone with a link.